AS Roma attacker Stephan El Shaarawy scored a sublime goal in Claudio Ranieri’s first game back in charge at the Stadio Olimpico. The Italian boss was named as the club’s new manager last Friday, succeeding Eusebio di Francesco just days after being dismissed by Premier League outfit Fulham. 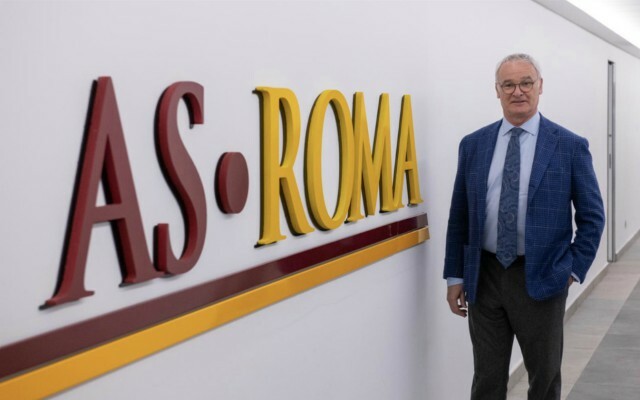 Ranieri has returned to Roma for his second spell at the club, having spent two years at the helm between 2009 and 2011, during which time he masterminded a second place Serie A finish. El Shaarawy welcomed the new boss back in style on Monday evening, conjuring up a stunning curling effort which flew into the top right-hand corner of the net to open the scoring against Empoli. 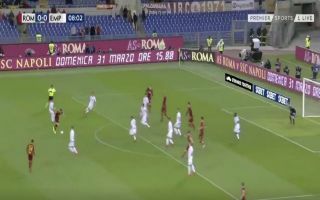 Roma eventually ran out 2-1 winners to close the gap on fourth-placed Inter Milan to three points in the Serie A table, with El Shaarawy ensuring that he and Ranieri shared the headlines in today’s Italian newspapers. Check out the Italy striker’s superb goal below, via Twitter. El Shaarawy welcoming Ranieri home in style ? ?